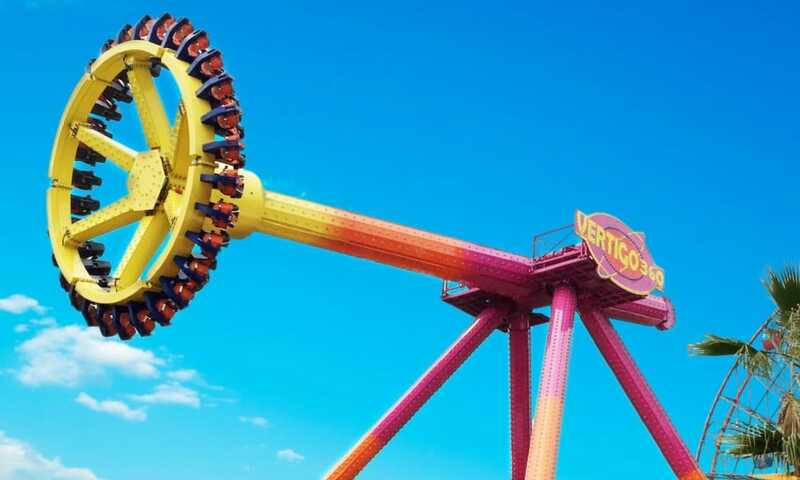 Zamperla’s Discovery Revolution has been a popular ride in the Far East region over the years and following installations at Rainbow’s End in New Zealand and E-World in Korea, three more examples have opened in the area for 2018. 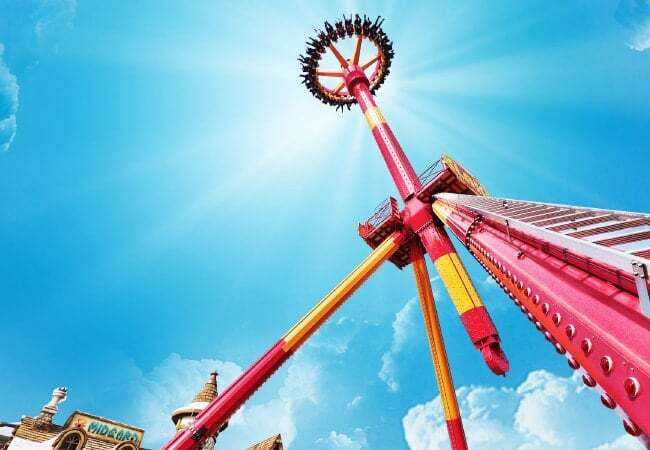 These are a 30-seat Discovery Revolution at Joyland, China; a 16-seat Discovery Revolution at Funfield, Australia; and a 30-seat Discovery Revolution at Kyongju World, Korea. The Discovery is particularly appreciated by riders because of its spectacular 360° feature that provides the perfect adrenaline rush! 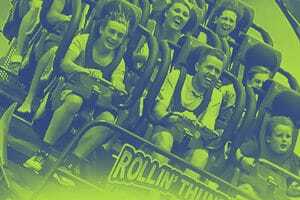 The success of the ride is also due to it having the right mix of dimensions/capacity (it is available in two different models – 30 and 16 seats), thrill experience and price. 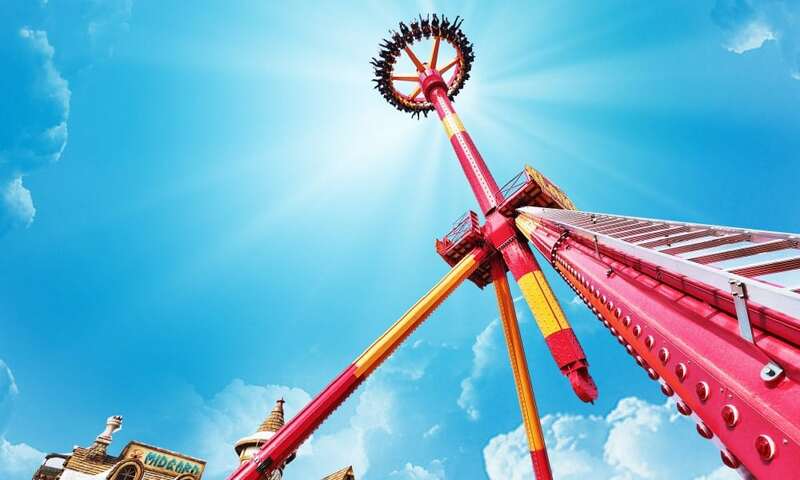 Indeed, the popularity and success of the Discovery Revolution is proven by the fact that over 20 examples of the attraction are now in operation around the world.